That’s right. 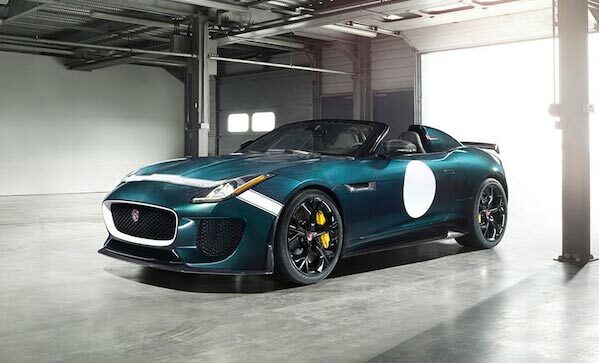 The Jaguar F-Type Project 7 ($160,000) will be the fastest and most powerful production Jaguar ever. Salivating yet? Only 250 will be produced. It’s powered by a 5.0-litre supercharged V8 and goes zero to sixty in 3.8 seconds. All we can say is, if you have the change to buy this monster, we hope you can also afford a private runway—or at least have regular access to the Nurburgring.